Plot: Don, a wanted criminal, dies in a police chase. DSP D'Silva is the only one who knows about his death, and to get hold of the gang he trains Don-lookalike Vijay. 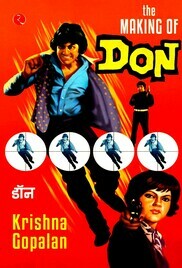 But Vijay faces danger from the police and from within the gang.